This product is made of ABS plastic material to guarantee a longer life time. 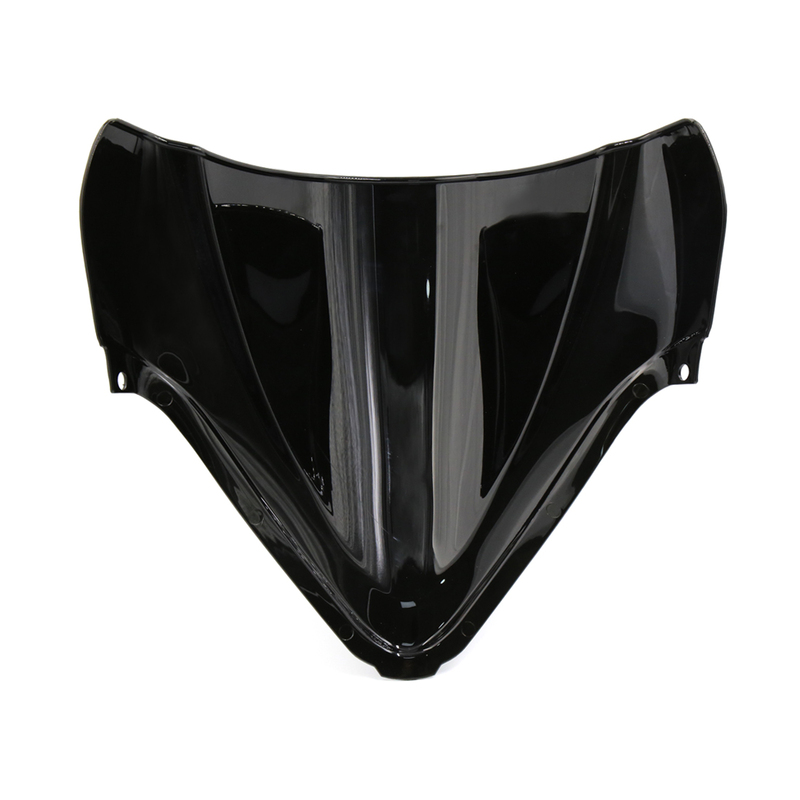 The windshield can protect motorcycle enthusiasts from flying debris,thrown-up rocks, bugs and acts as a fairing to deflect wind, rain, mud on the trail. It has solid hardware, so they are durable. This is Non-OEM Produt,Accessory Only!